Home / f1 / grand prix / muse / music / news / nl-music / singapore / Muse is rocking in this Southeast Asian country next year! 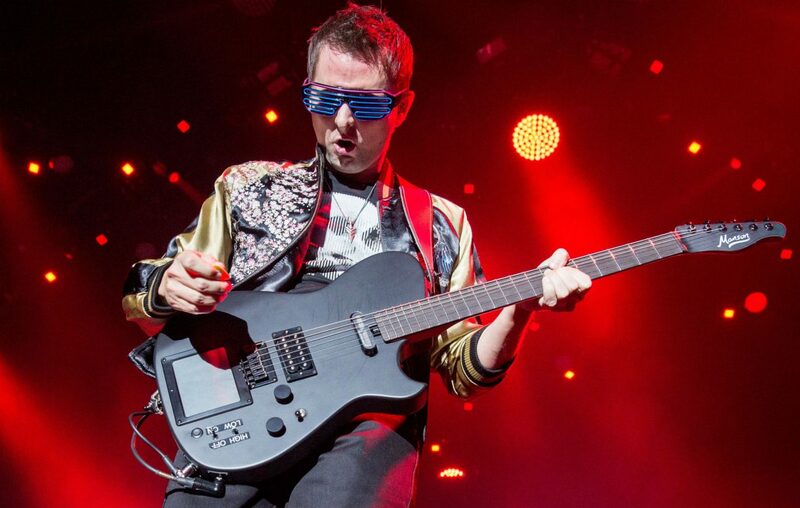 Muse is rocking in this Southeast Asian country next year! Brit rock trio, Muse, will be back in Singapore for the Singapore Formula 1 Grand Prix next year since their last 2015 concert in the country! That's right folks, the Grammy award winning U.K. band who has gone on to sell over 20 million albums globally had just released their eight album, "Simulation Theory" back in November 2018. So expect songs from their latest album, as well as some favourite hits when the band takes to the stage on 21 September at Circuit Park's Zone 4. The Singapore Formula 1 Grand Prix concert is set to take place from 20 to 22 September 2019. Other acts confirmed along with Muse is dance music act Fatboy Slim, reggae icons Toots and the Maytals and rock band, Larkin Poe. Stay tuned for ticketing info!